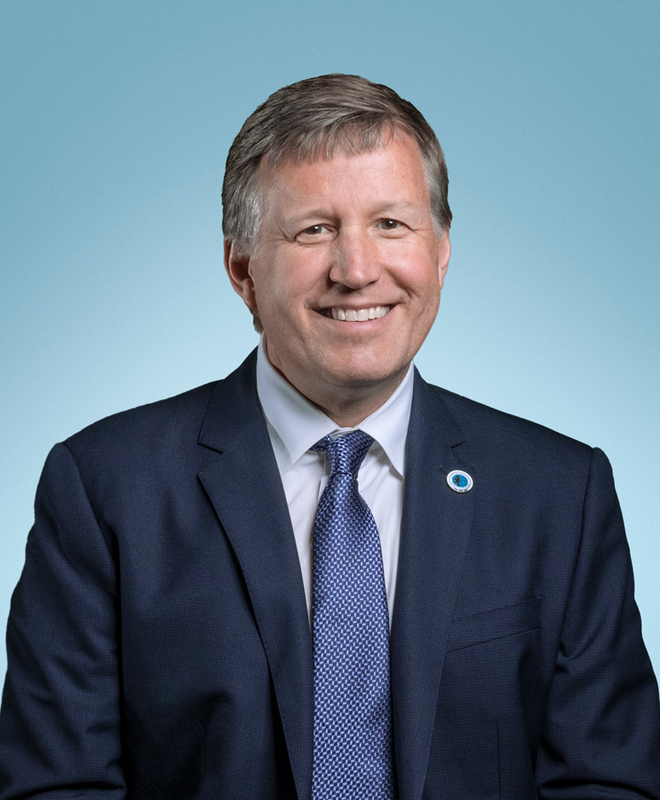 Today Council member Mike O’Brien announced that he will not be seeking re-election in this year’s 6th District Council election. 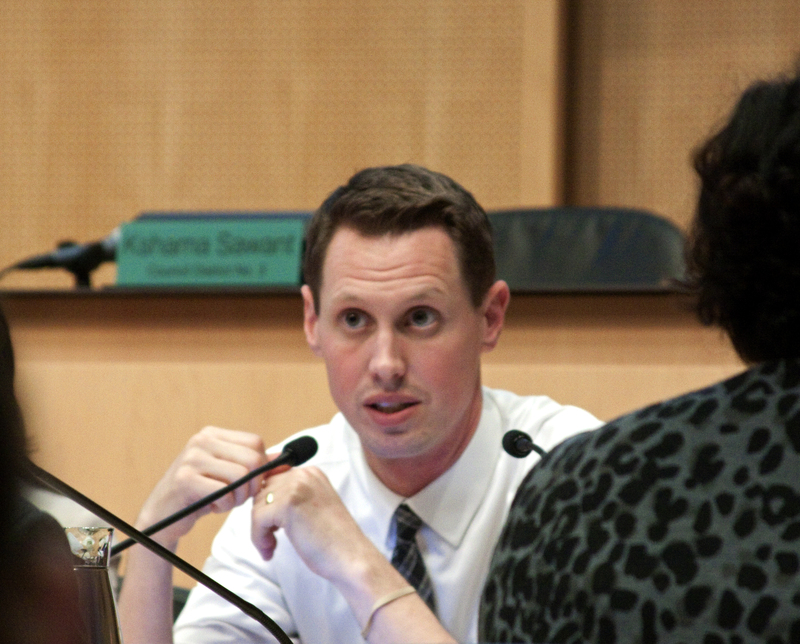 This afternoon the Seattle Ethics and Elections Commission (SEEC) met. 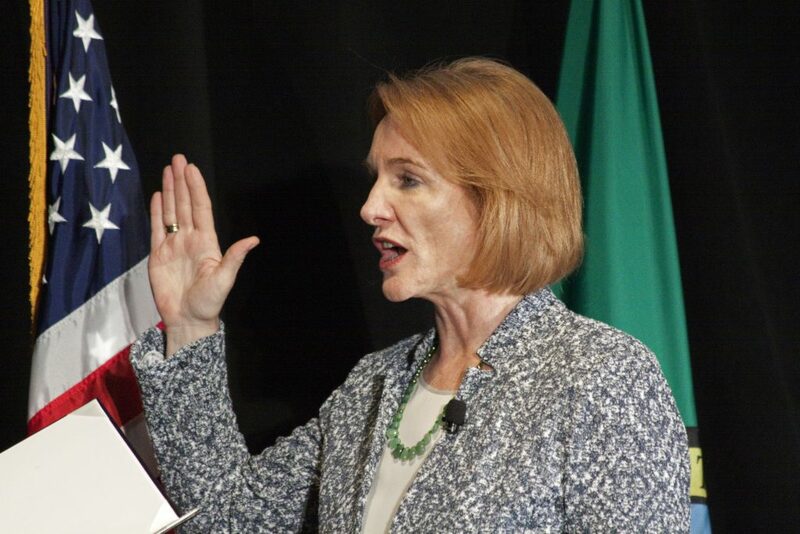 On their agenda: an update on the imminent launch of this year’s Democracy Vouchers program; what counts as a candidate debate; and the rules for lobbyists and campaign consultants. 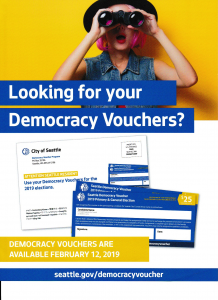 The Seattle Ethics and Elections Commission meets on Wednesday, and will take on a tough question: how to fix the requirement that candidates participating in the Democracy Voucher program participate in at least three public debates. 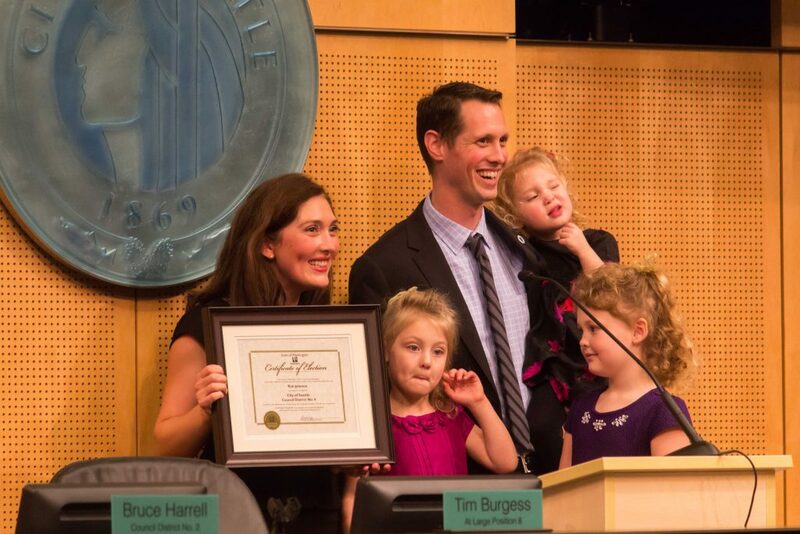 This morning, Council President Bruce Harrell announced that he will not be running for re-election this year. 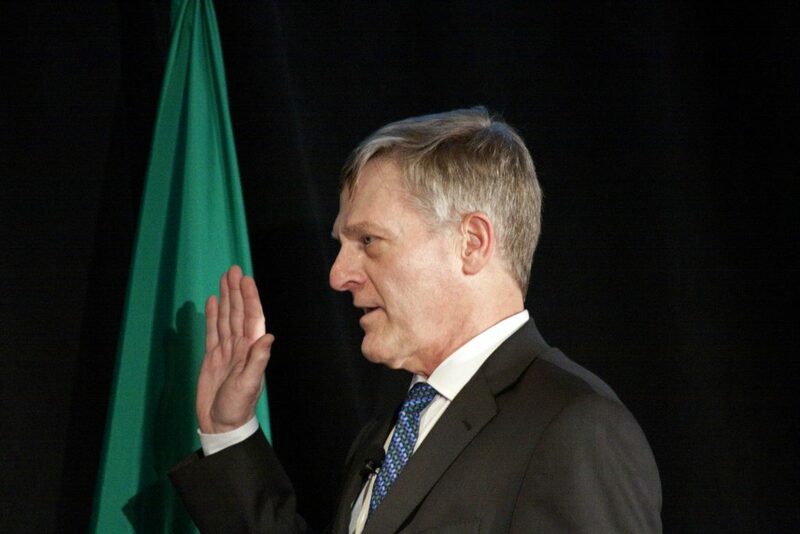 This morning, District 4 Council member Rob Johnson announced that he will not be seeking re-election next fall. This morning, the Council’s Governance, Ethics and Technology Committee moved forward an ordinance adopting several updates to the Democracy Vouchers program and to other rules governing local elections. This afternoon the City Council approved the Families, Education, Preschool and Promise Levy, sending it to the Mayor for her signature and ultimately to the November ballot. 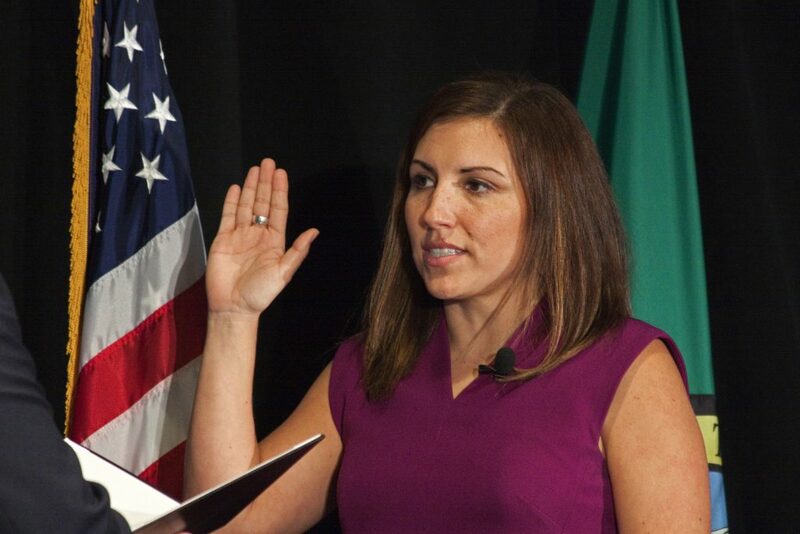 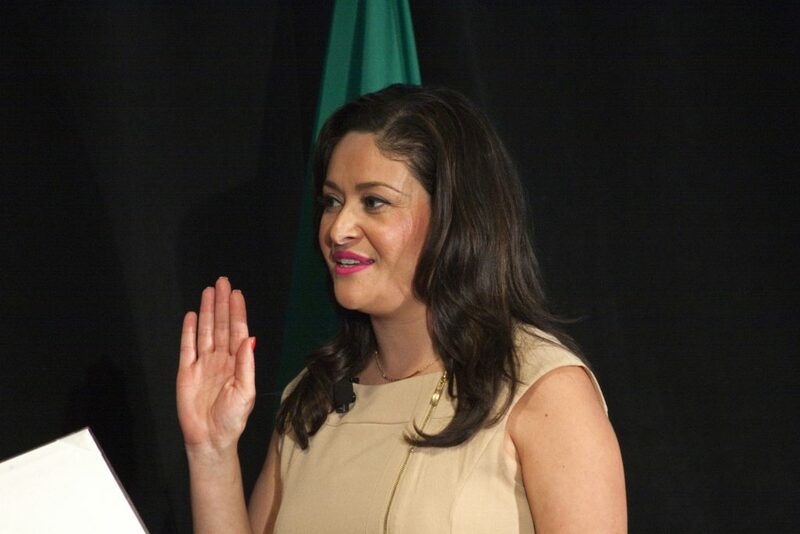 This afternoon, City Council members Lorena Gonzalez and Teresa Mosqueda, City Attorney Pete Holmes, and Mayor Jenny Durkan took their respective oaths of office to begin their official four-year terms.